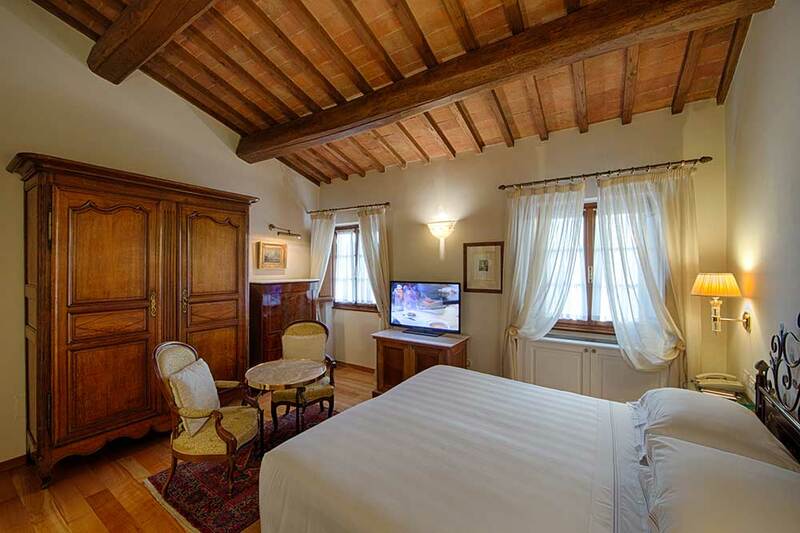 A perfect combination of style and hospitality, typical of the hotel, but also the space and comfort of a real home. 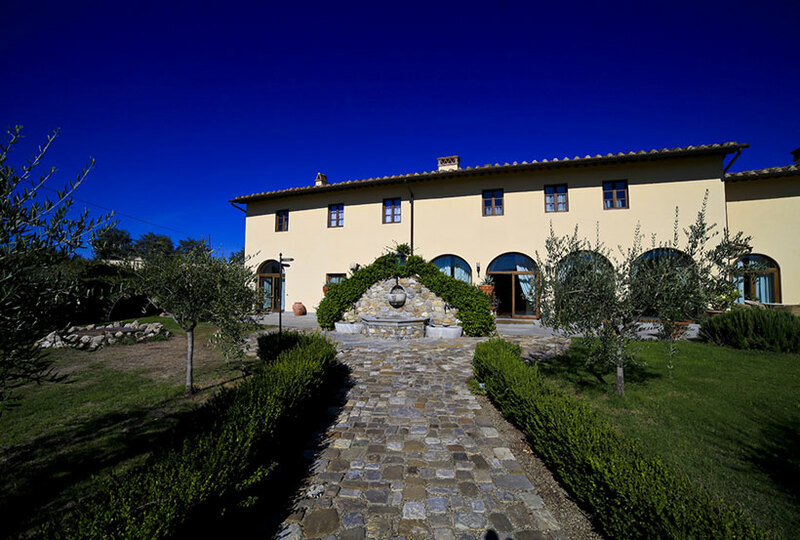 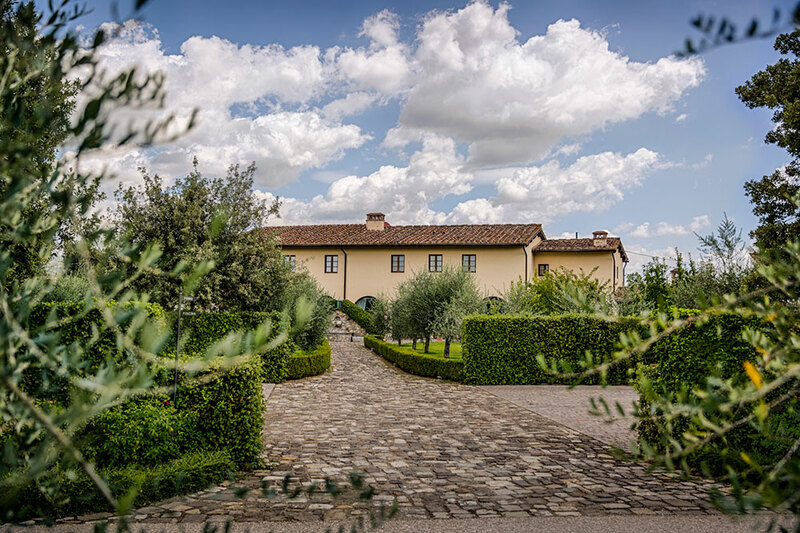 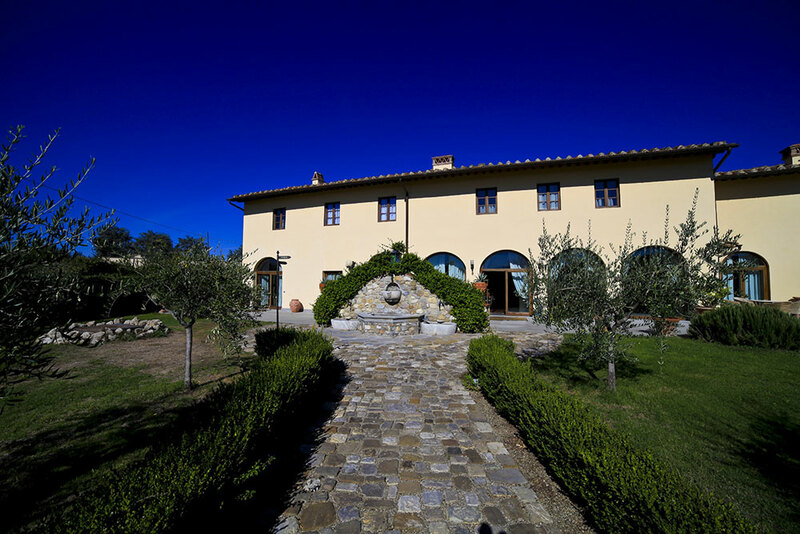 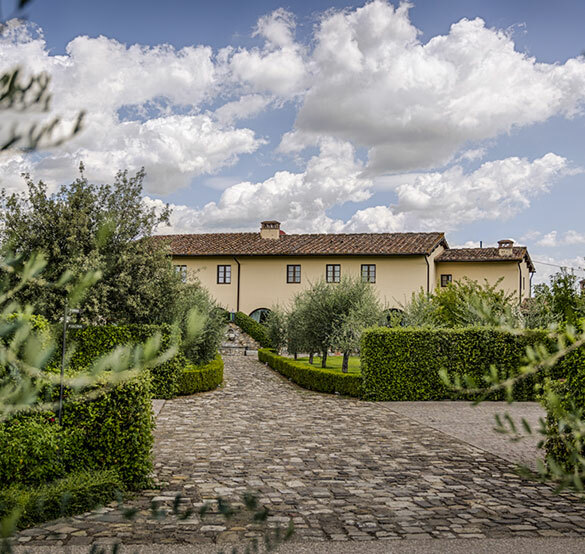 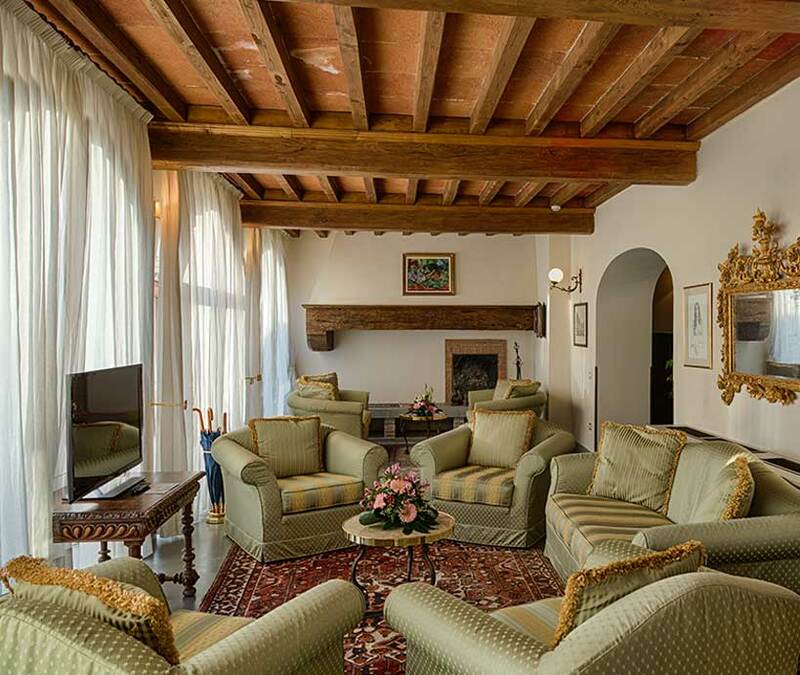 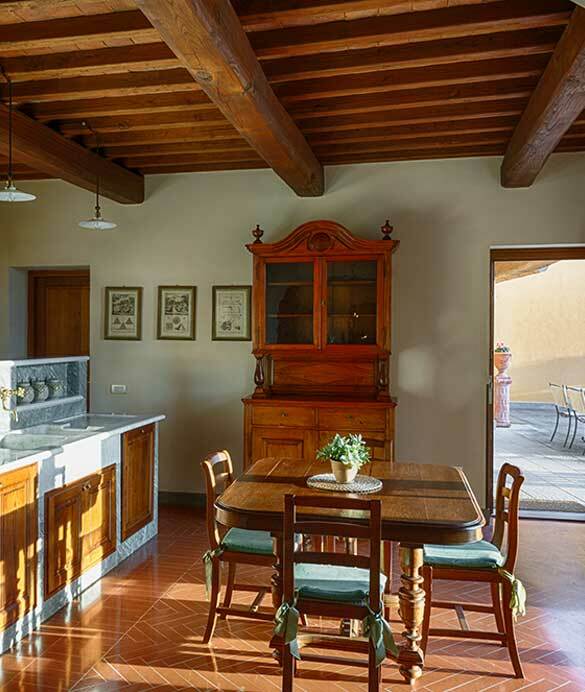 The farm is an ideal solution for families and small groups looking for the comforts of a beautiful Tuscan villa, just a few kilometres from the centre of Florence, in a wonderful setting where everything is within reach. 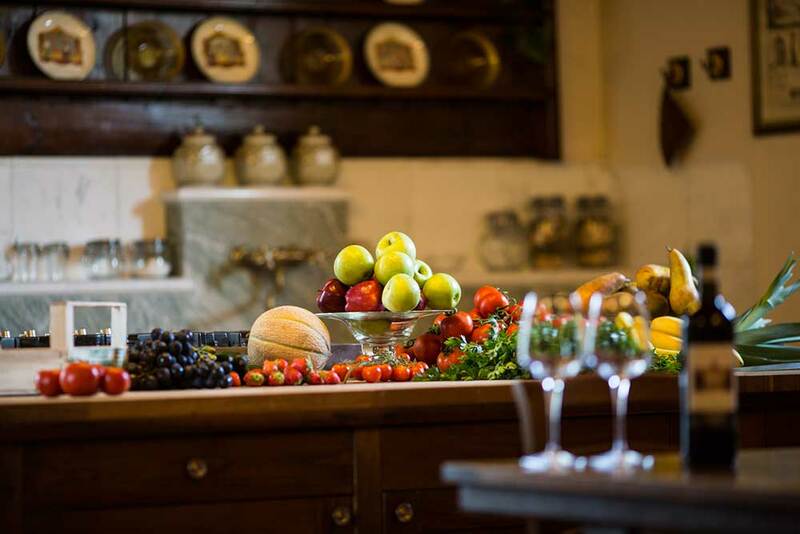 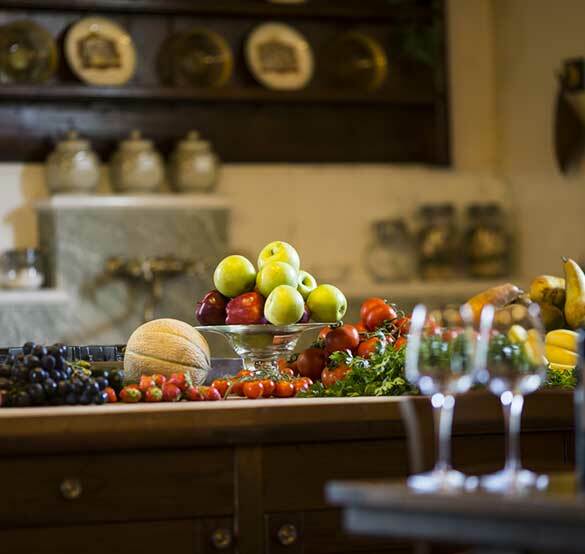 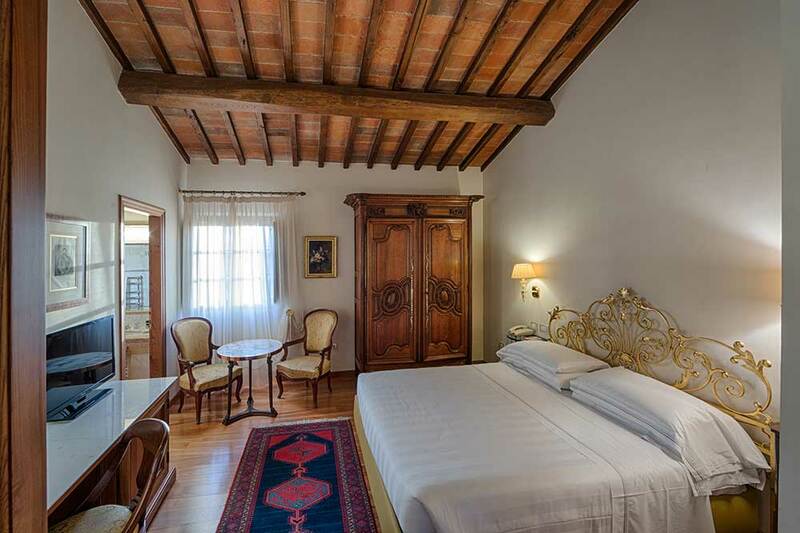 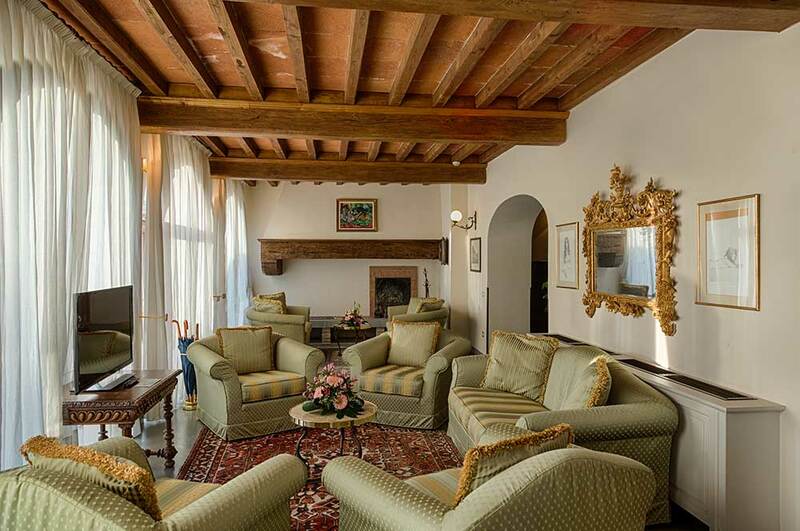 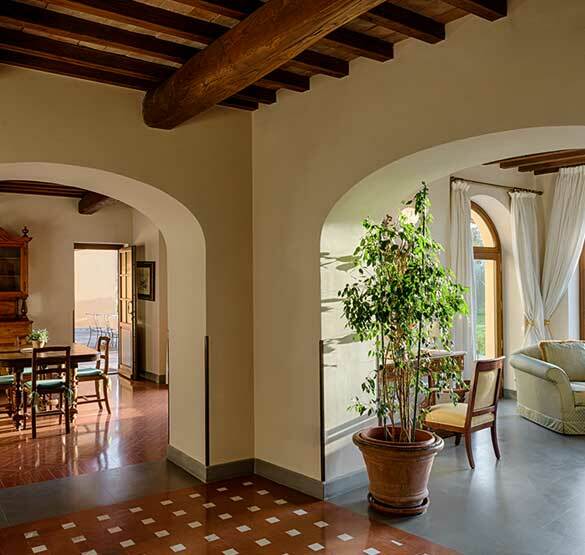 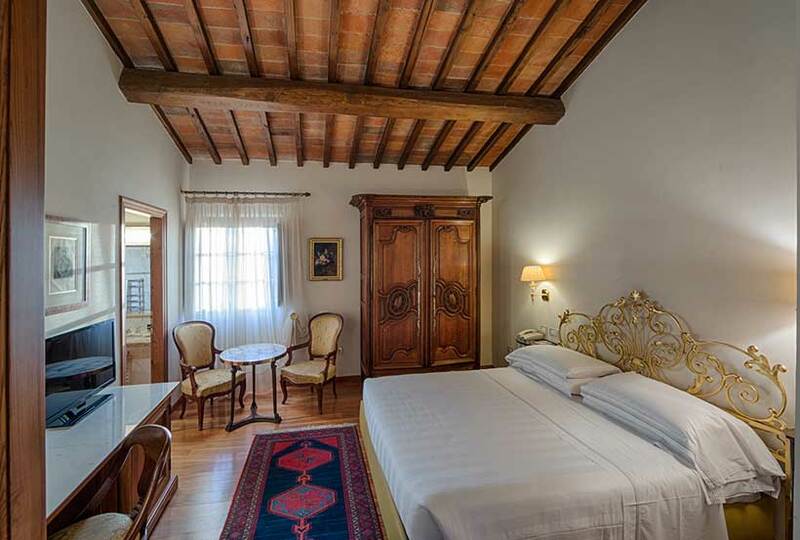 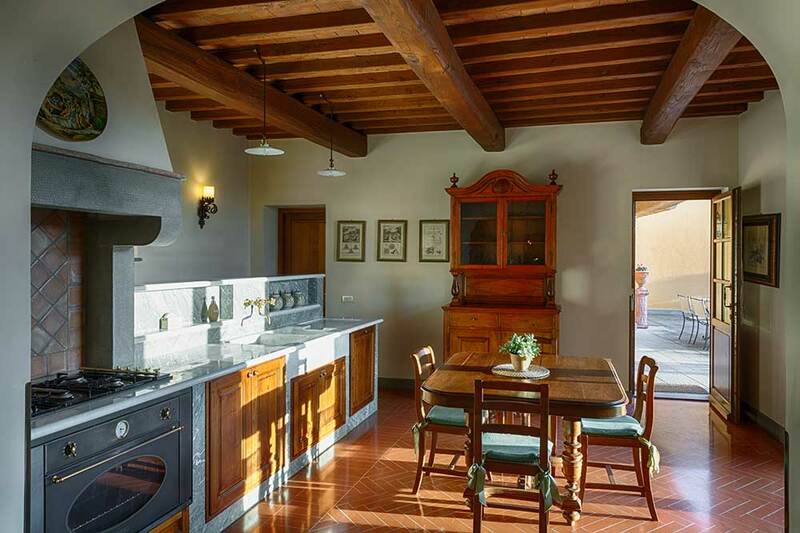 There are two apartments furnished in Tuscan style each with four large double bedrooms (each with its own bathroom), a living area and a kitchen where guest can prepare wonderful dinners in company, or demonstrate the secrets of Tuscan cuisine in a cooking class held by our chef. 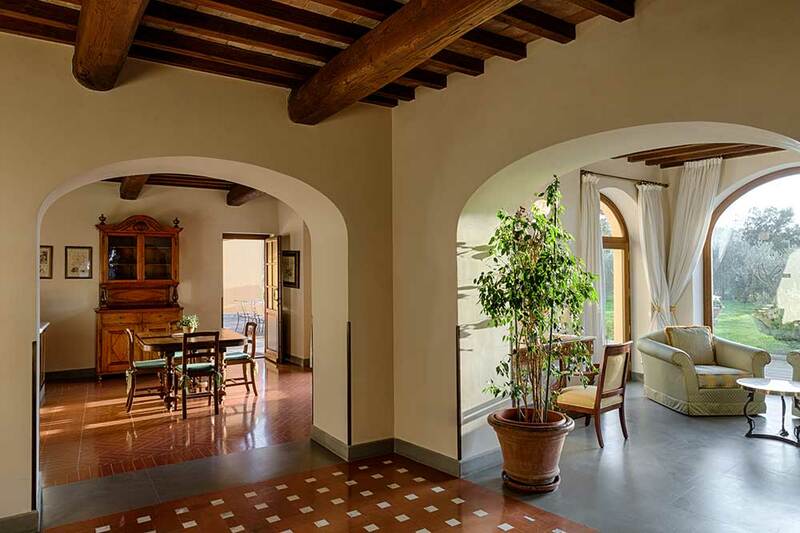 The two apartments can become adjoined on request.